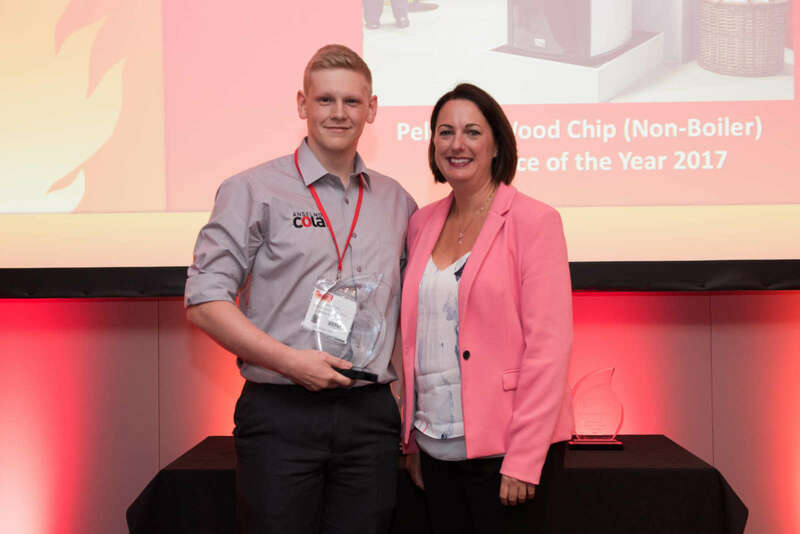 Take a look at our new videos! 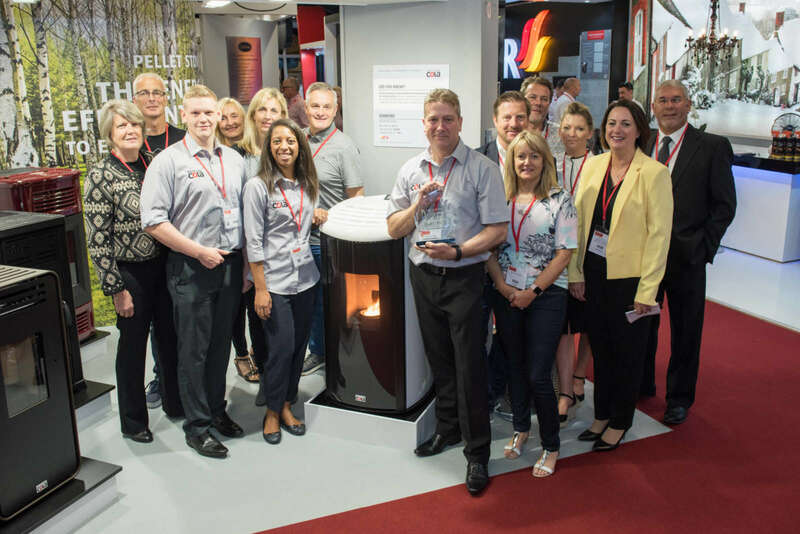 Cola Stoves wins three awards at Hearth &Home 2017! 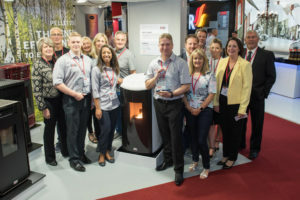 Whatever the weather is doing outside, it’s going to be a guaranteed blazing June this year at the Hearth & Home Exhibition, so make sure you come along and visit our stand A31. It’s taking place at the Harrogate International Centre, 11-13 June. 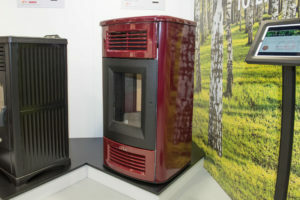 Everyone loves the comfort of a wood-burning fire but no-one’s too keen on dealing with the hassle that goes with it. That’s just one of the reasons why the range of pellet stoves from Italian manufacturer Cola Stoves are proving so popular and now they are available in the UK.